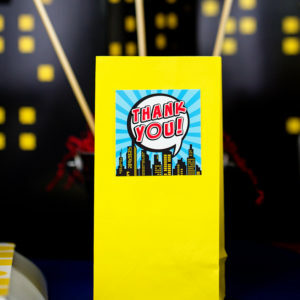 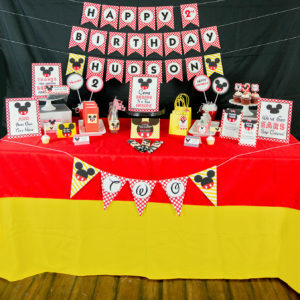 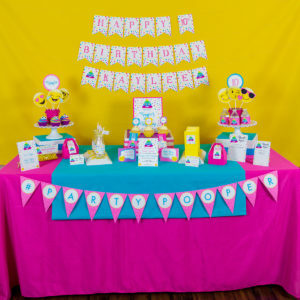 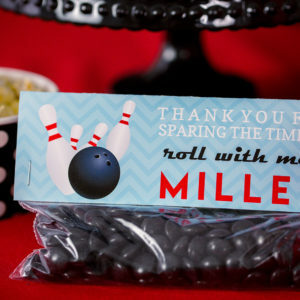 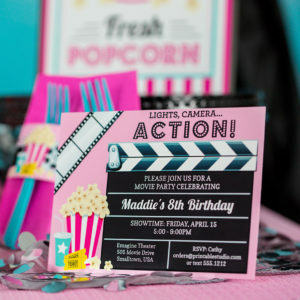 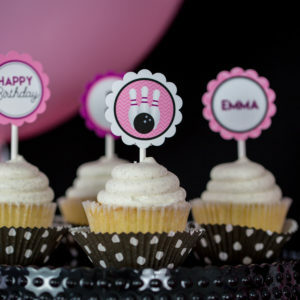 This editable bowling party drink labels adds the prefect touch to your next bowling party. 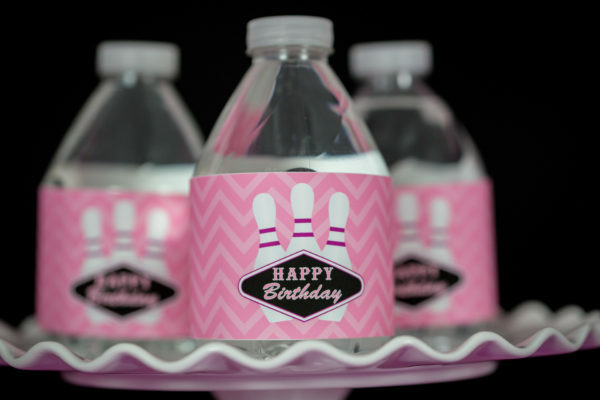 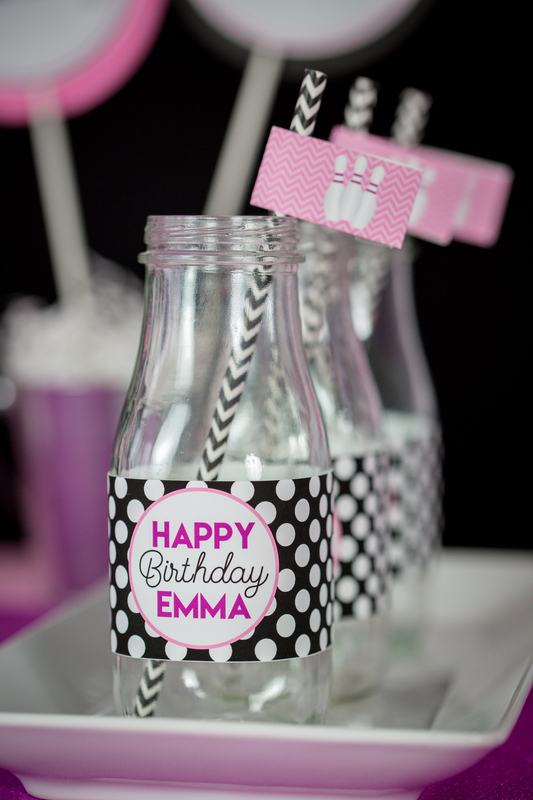 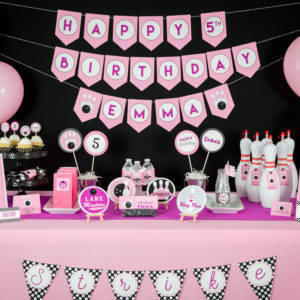 Printable Bowling Birthday Party Printable Drink Labels in pink. 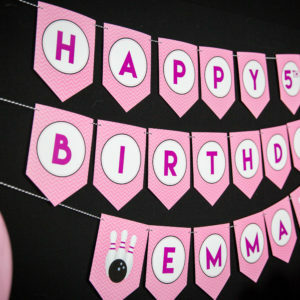 ALL of the items in our shop are digital file that you edit yourself using Adobe Reader.